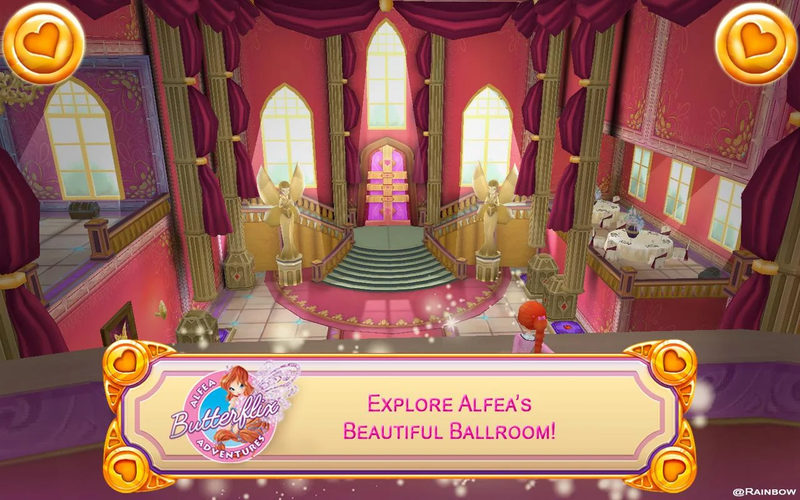 NEW: Winx Club: Alfea Butterflix Adventures! Winx Club has been REBOOTED for 2015! Bringing you the best Winx game experience to mobile ever. Attract new students, interact with them and share your student population with your friends through the global high-score table. 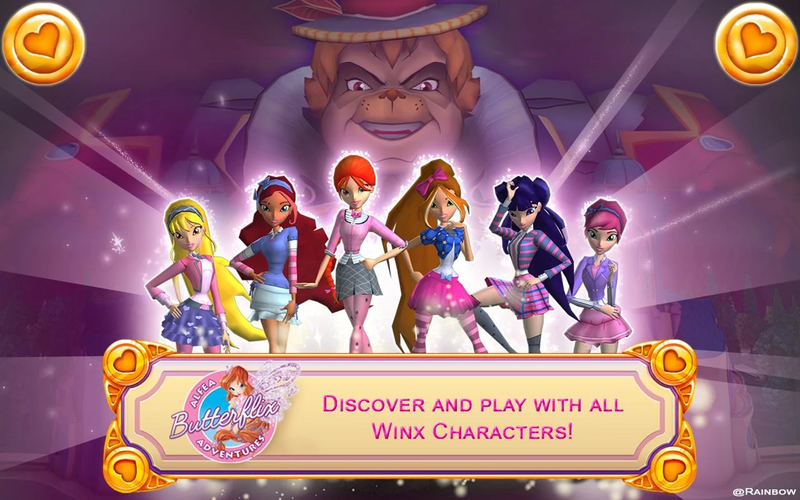 Discover and play with all Winx Characters! 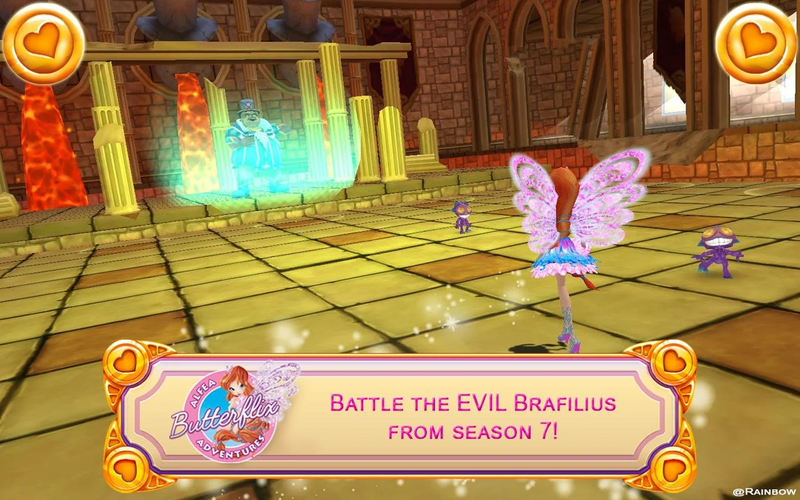 Battle the EVIL Brafilius from season 7! 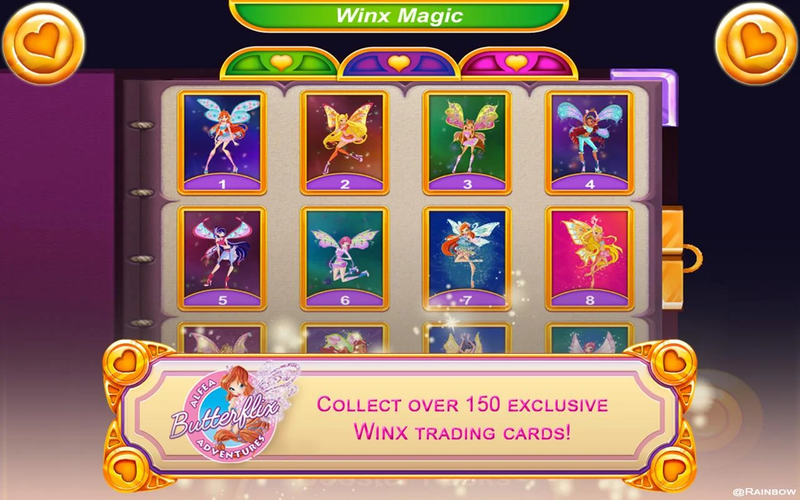 Collect over 150 exclusive Winx trading cards! 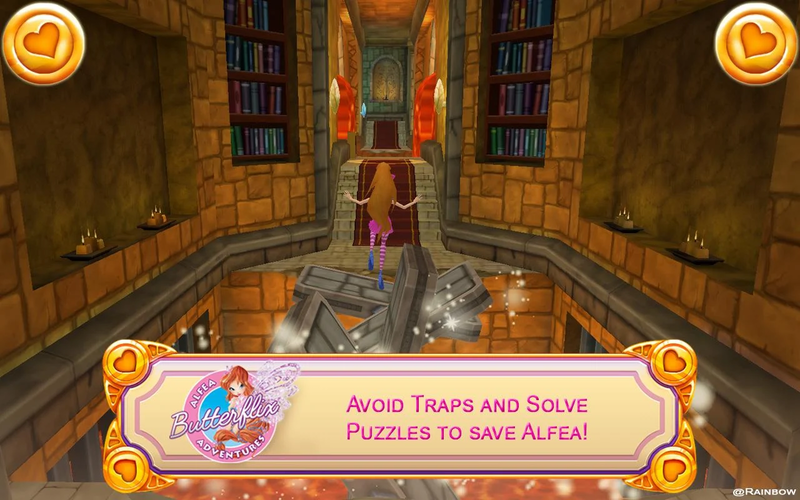 Avoid Traps and Solve Puzzles to save Alfea!